Color Me Happy...: Sending Sunshine and asking a question. It is the time of graduation parties in my area of the world and we have many, many to go to. My own son's was Memorial Day weekend and before it we (dad, mom and his sister's) coached him on how to interact with a large group of people...how to go up and greet everyone and thank them for coming....how to make small talk for a 6 hour party etc....and he did very well. In fact, people called or came up to either myself or my husband over the next few days to remark on Corm's demeanor and how he talked with everyone. And that makes me very happy as that is how my husband and I were raised. In fact, had he went off and spent the whole time with his friends my mom in heaven would have reached down and thumped me upside the head for not doing a better job of parenting. And, now his ordered thank you cards have arrived....(yes they are ordered after I saw that he will be writing closed to 80 at this point!) But one party that we really had to go to (no way not to) the mother invited everybody with a FB message and now has gone on line to send out a casual "Thanks for coming to anyone who has come and thanks for any gifts" message. Literally, that is it. And has also put out there the question is it okay to send an e-thanks rather than a handwritten one. Because she doesn't want to buy the stamps. This makes me so sad. The idea that thanking people is a burden. I really hope she is an exception and not the new normal. Thoughts? Now, on to my cards. 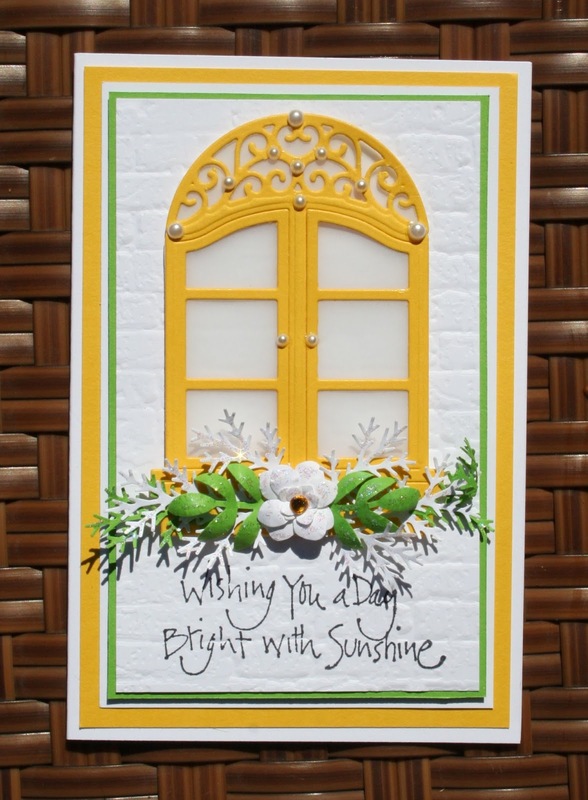 I have a several people in my life who aren't feeling so great lately and the weather here in SE Wisconsin has not been the cheeriest so I thought that I would send out sunny wishes both in message and in card form! 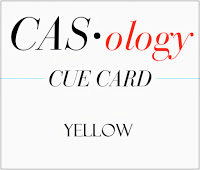 I had this specific window card idea when I saw the CASology challenge....something yellow but now that I am done with the cards I am not sure that they both are completely CAS after all! So, while I won't be submitting both of them as planned I will be submitting the first, non filigreed card. And, of course, I will be sending them out and hoping they bring a smile to the recipients! The first card that I am showing you and the one that I will be submitting to CASology was done with the scraps of the filigree card. It is smaller by an inch on both top and bottom. For this window, instead of "hanging a curtain" I decided to put in "glass" by way of vellum. I like both details and will def use them again. I am not sure that this will be a complete CAS card but I am going to enter it anyway! I think, even though there are more "elements" to the card the amount of white space along with the fresh colors and clean lines make it CAS to me! So, this one goes to the CASology challenge YEllOW for week 48! 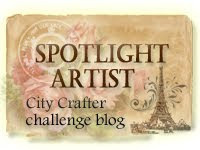 The second one is a "filigree" card and that is a type of card that I have been wanting to try. Basically, it is a card with filigree edges all around it and that also goes for the card's "back" page. I like how this turned out and the filigree assembly wasn't that hard to do at all! The rest of the card is pretty self explanatory....although I will point out that I stamped and embossed the message after I dry embossed the white brick panel and thought it was super easy to do. The card got a little more cluttered than I originally intended in the lower corner due to ablob of GA that fell and threatened to pull apart the filigree when removed. So.....I will make this card again but will be hyper vigilient about drippy GA bottles so I can have a "cleaner" look! 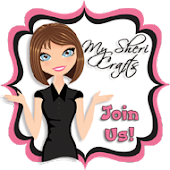 Thank you so much for stopping by and as life slowly gets back to normal here I hope to be crafting more, blogging more and visiting more! 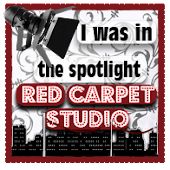 Hi Sheila, so happy to find your blog from CASology. 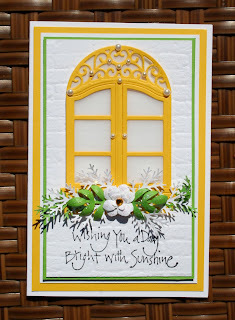 Gorgeous window cards with beautiful dainty sprigs and flowers! Great job training your children, I so agree. One of our daughters is mildly autistic so this is an ongoing chore! I received a Facebook invite to a graduation party and I will NOT be going. I sent a card to the graduate, but with no money inside. I've been invited to several others this season, through the mail, and if I wasn't able to attend, I sent a card along with some money. But the one with the Facebook invite will not receive money from me. I truly believe if you are invited to a party, it should be with a written invitation. I guess I'm old school, but I think it's so sad that more and more people are doing it this way! I understand that it costs less, but it' so impersonal! And written thank you's are even MORE important! Yikes - didn't mean to go off like that - just my opinion. . .
Beautiful card! I agree that personal thank you cards are still important, especially if someone went to the expense and trouble to give someone a gift. Wow--these will definitely lift the spirits of your friends, Sheila! 2 gorgeous cards! totally gorgeous Sheila. The yellow windows are fabulous. What a nice idea for your son to send thank you cards. These days the kids don't often do this sort of thing. 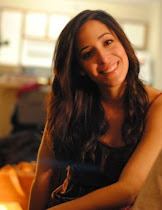 Oh Sheila that eindow frame is just beautiful. Thank you so much for sharing with us this week at CASology! Love your thoughts on sending sunshine (and also on sending thank you cards. I always tell my kids they can either send a thank you card, or send the gift back (so far, they haven't opted for the second, thank goodness!)) I love your warm sunny windows! Thanks so much for playing along with us at CASology this week! Both cards are so delightful Sheila and will definitely brighten the days of the recipients! And I'm with you- a blanket, on-line thank you is a big "NO" in my book! Hint, hint--now would be a PERFECT time to sign up for Deborah's CCC! Next person sends their card to me! Second- I do not know who ever started the thought that a "blanket" thank you of any kind was OK, let alone on FB. It is hard enough to get kids engaged today and encouraging that kind of behavior is just one more way to disconnect and be impersonal. It's one of the reasons I really don't enjoy FB... A few choice adjectives come to mind: Rude, Lazy, Insensitive just to name a few.... It seems to me we should all be capable of so much more than that!! You are right on with the parenting, Sheila. I so agree. Some old fashioned values and social skills are needed in the young ones of today (I sound too old). 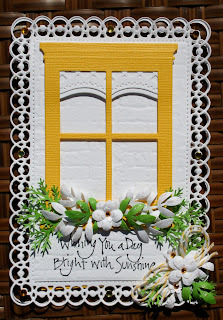 And, altho not a fan of yellow, I love these window cards! So fresh and pretty - they rock. 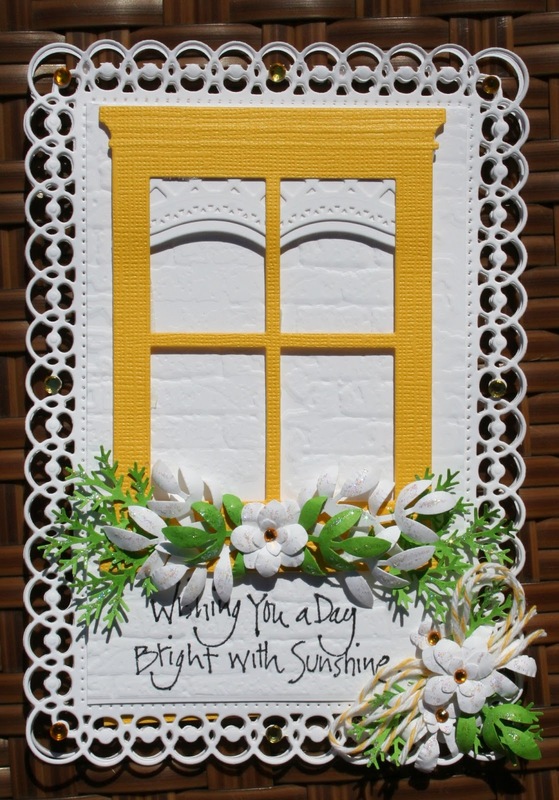 Beautiful window cards, Sheila. I love your pretty window box effect, and your second card doesn't look too cluttered at all.